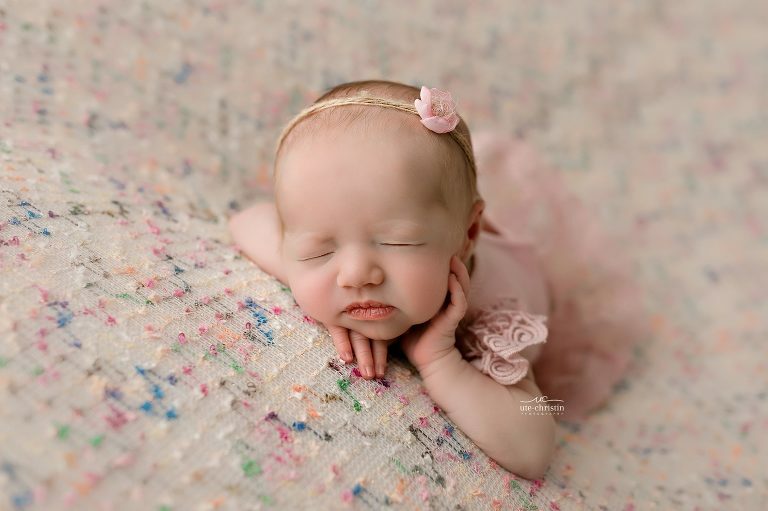 This adorable little cutie came into the studio with her two older siblings and they couldn’t have been anymore adorable! It is always an honor to capture these memories for people – I just got their prints yesterday, and I cannot wait for the to receive them. It is so important to print your images, so you can always remember these special moments.